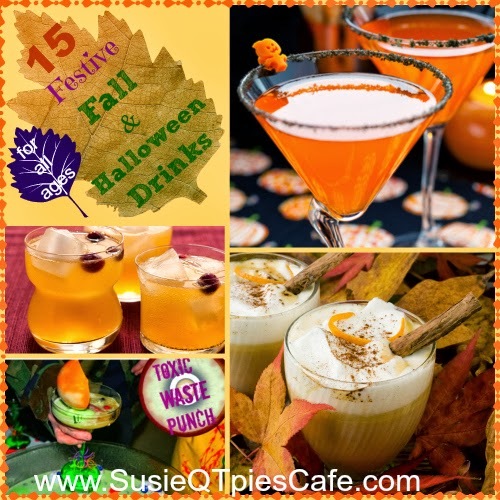 I love fun party drinks which can be kid- friendly or adult-friendly. 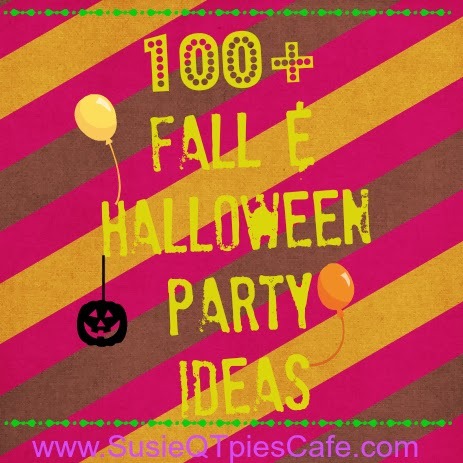 Either way they are a great way to create conversation and add an extra special memory to any party. A few years back we created our toxic waste punch for a zombie themed party. It was a hit and to this day the drink recipe still gets talked about and featured all over the internet. 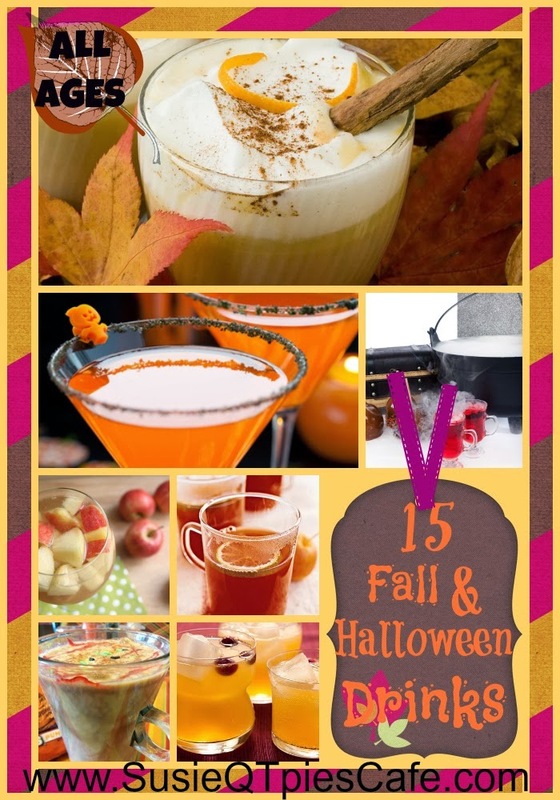 Some of our favorite drinks have been at fall parties and weddings. Do you like fun party drinks? What are some of your favorites fall recipes? 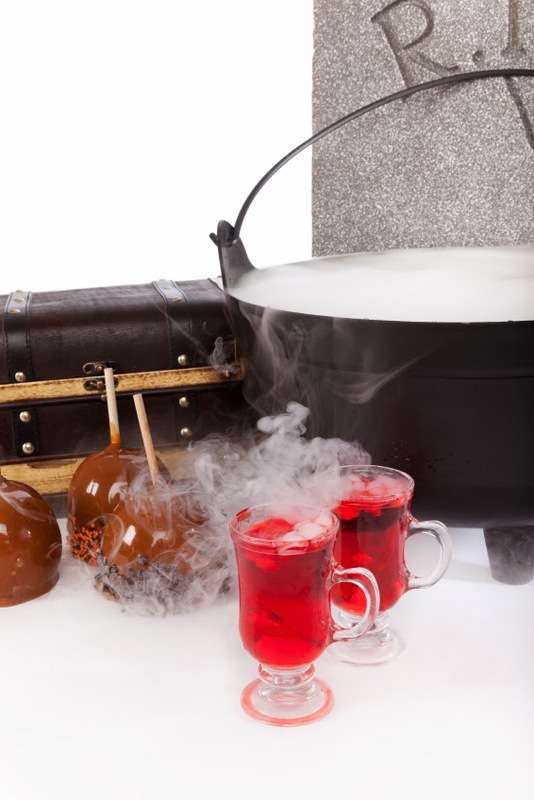 The first three fall and Halloween drinks were shared by Cascade Ice. I can't wait to try this product and recreate some of these drinks below. Using a large punch bowl, mix 3 parts of Cascade Ice Cranberry Pomegranate with 1.5 parts of Cascade Ice McIntosh Apple. Then stir in 1.5 parts cups of grape juice and 2 parts of club soda. Add in 2 cups of frozen strawberries to complement the flavors and serve away! 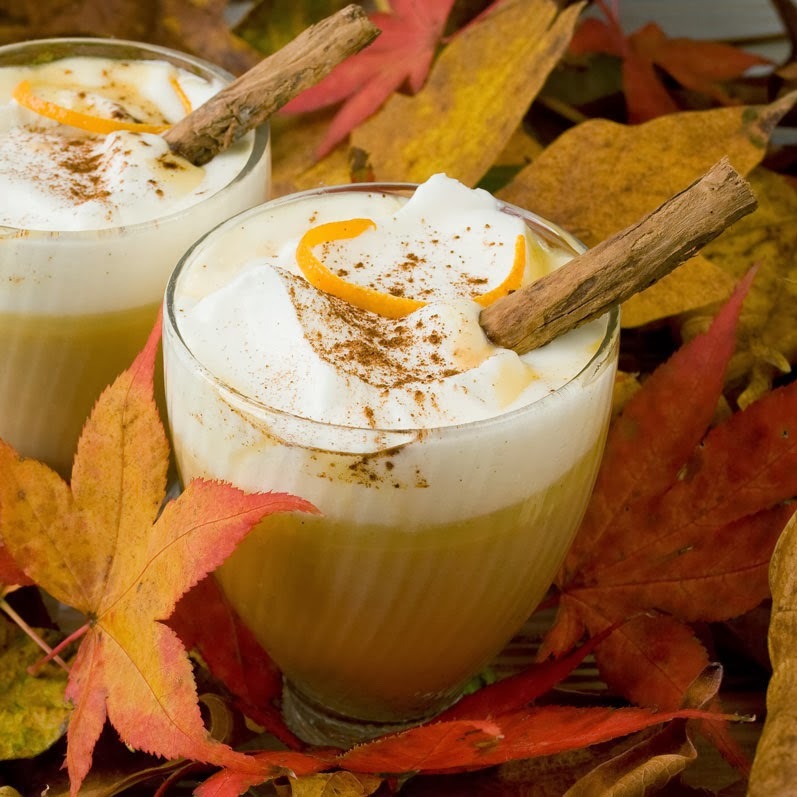 For a crowd-pleasing desert, try the Pumpkin Pie Float. Pour 6oz of Pumpkin Pie Cascade Ice into a tall glass filling it up halfway and add one scoop of vanilla ice cream. Garnish the float by crumbling a graham cracker and adding a dollop of whipped cream. It’s to die for! No holiday is complete without a mixed drink for mom and dad. 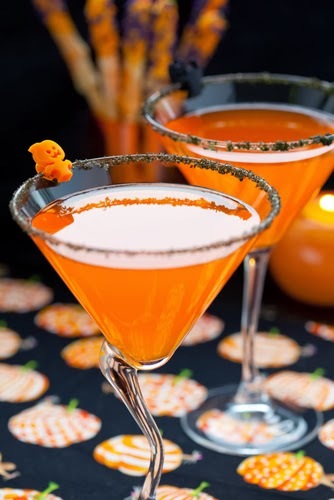 Mix 6oz Cascade Ice Orange Mango with 1oz of Orange Vodka and 2oz of Whipped Cream flavored vodka in a glass with ice. Garnish your drink with some red or black liquorish! Apple Pie by Karla K.
This is one tasty drink. Karla makes it every fall. It is one of those drinks that you just pass around the bottle while sitting around the bon fire. 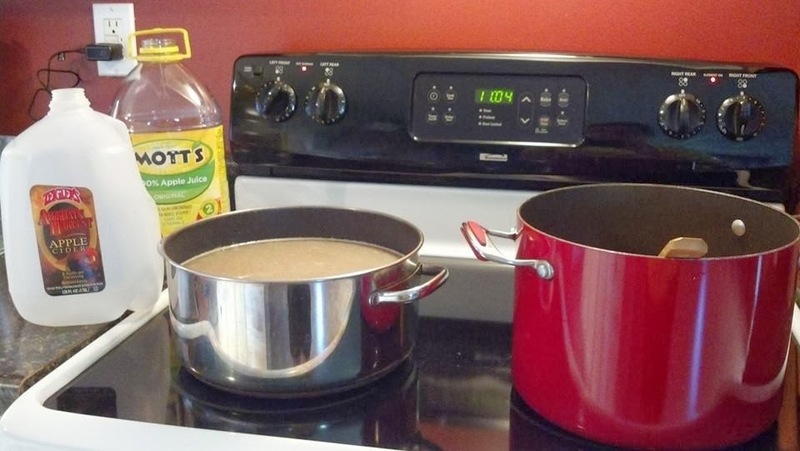 Simmer first 4 ingredients until sugar is dissolved. Allow to cool to room temperature and add Everclear. This will make 2 gallons so save the jugs or wine bottles.